If you are thinking to travel on this weekend with your family, then plan your trip in advance. Otherwise, you will face a lot of issues at the airport and during booking. There are a lot of things that need to be taken care in advance even if you are travelling for a short time span. Just sitting in the plane doesn’t fulfill your purpose. You have to go through different stages before boarding on the airplane due to the huge crowd of passengers at the airport. That is why; every traveller needs to make a certain inquiry to ensure the security of your vehicle. All you need to do is to use the information provided on the website in order to determine the level of security. 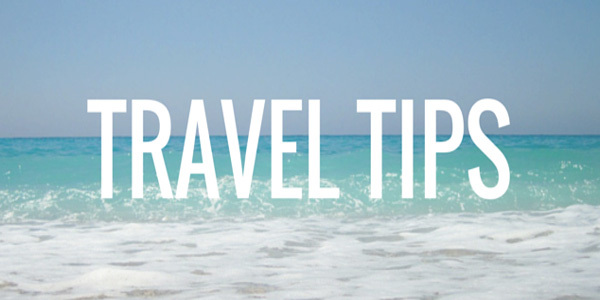 Keep these tips in mind and make your trip comfortable and stress-free.